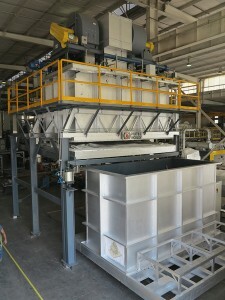 One of the most common practices in the industry is to use ceramic fiber modules anchored in steel to insulate the inside of industrial furnaces, these modules usually coming in a standard size of 12in x 12in (30.5cm x 30.5cm). 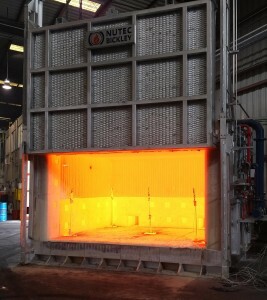 NUTEC BICKLEY delivered a Heat-Treating Car Bottom Furnace to a global forging company for one of their North American facility. 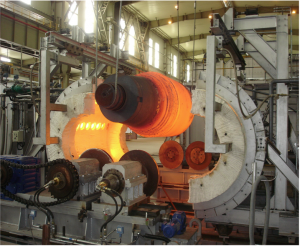 The aluminum heat treatment industry has a great variety of products and processes designed to enhance the material’s physical properties. Quenching is a process that involves cooling the workpiece at a rapid rate to increase its hardness. Batch and continuous or semi-continuous systems. 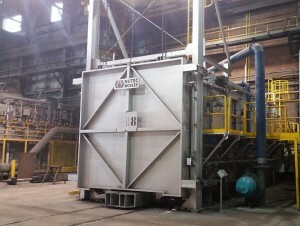 Solution Heat Treating lines including front or below quenching function and aging ovens. 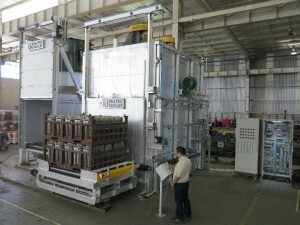 Nutec Bickley has completed the commissioning of a new Box Furnace for a Aerospace supplier on Southern California, USA. NUTEC BICKLEY es líder en la industria para el diseño, suministro, fabricación y puesta en marcha de hornos para diversas aplicaciones relacionadas a la industria automotriz. Hornos para secado de corazones (batch y continuos), para piezas de fundición.